Currently the Executive Director at the Bahamas National Trust. Formerly BNT Director of Parks and Science. Prior engagement as the Wildlife Conservation Officer with The Bahamas Ministry of Agriculture. Board Member of the Bahamas Public Parks and Beaches Authority. A member of BirdsCaribbean (formerly Society for the Conservation and Study of Caribbean Birds) serving two 2-year terms as President. Served on the Wildlife, Ornithology and Gamebirds Committees of The Bahamas National Trust. 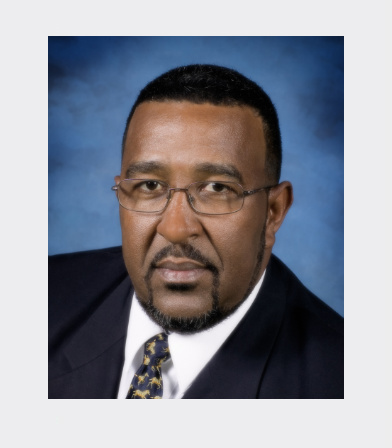 Member and former Chairman of the National Wetlands Committee of the Bahamas. Former Board Member – Cape Eleuthera Foundation. Represented The Bahamas at many International and Regional meetings. Extensive Training in wildlife conservation and Nonprofit management. Co-author of Peer reviewed publications on the Kirtland’s Warbler and Plant Conservation in the Bahamas. Appointed by the US Department of Interior as a member of the Kirtland’s Warbler Recovery Team in 2000. Received international awards and recognition for conservation including the Partners-In-Flight International Conservation Award in 1999 and the 2005 Wings Across the Americas Research and Management Partnership Award. Active in international marine conservation having presented at various conferences throughout the Caribbean, Europe, and the United States, including at the United Nations HQ in NY. Associates Degree – Biology/Chemistry College of the Bahamas. BSc – University of the West Indies – Zoology and Botany. Inductee into the University of the Bahamas’ Alumni Hall of Fame.